Most of you probably would have been using Google your whole life as the default search engine. There is good reason for it as well; Google is the most powerful and renowned search engine in the world. What you might not know is that there are a lot of other search engines out there as well. In the light of recent privacy concerns regarding Google, most people now want to explore other options as well. There is also the allegation that Google gives you biased searches so you can see what you like, which it calculates from your old searches. In some countries (China e.g.) Google is banned outright. So for these plethora of reasons, one might want to give another search engine a go. 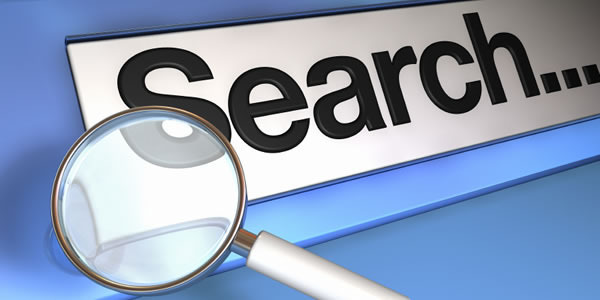 Below we have listed few of the most user favorite search engine alternative to Google. > Organized, easy on the eyes interface. > Options for optimizing your search results. 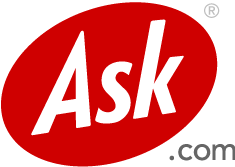 The Ask (aka AJ/Ask Jeeves) search engine has been around for a long time on the World Wide Web. You will find that it’s organized, clutter free interface as good as any of the other big search engines while its option for search can match Google as well. The unique and strong feature of Ask is its result grouping. The presentation is even easier on the eyes than Bing or Google etc. The results are more relevant. Give this search engine a try and see for yourself if you agree with us. 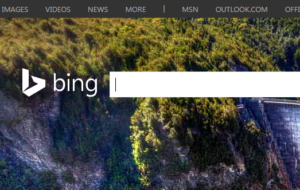 Previously known as MSN search until updated in 2009, Bing is Microsoft’s search engine answer to Google. Although Bing is definitely not dethroning Google in coming times, it is still one of the widely used browsers. The thing going for Bing is its beautiful interface. It is marketed as a ‘decision engine’, trying to support your researching by giving suggestions the left column. Bing also supports a lot of different search options. Features like ‘visual search’ or ‘related searches’ or ‘wiki’ suggestion, you might find very useful. Overall this is a search engine worth a try. 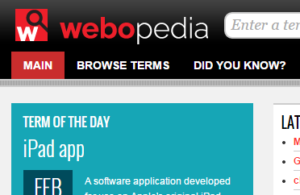 Webopedia is a real gem on the World Wide Web. This website is exclusively dedicated as an encyclopedic resource on computer definitions and techno terminology. You can learn like ‘what is DDRAM’ or ‘what is an ISP’ etc. This webpage is perfect for tech novices who want to make better sense of digital world around them. 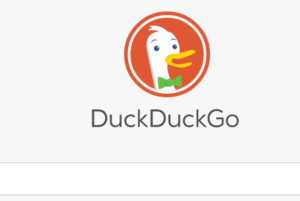 When you first take a look at Duck Duck Go search engine, you would feel the familiarity with Google. But there are a lot of small feature which make Duck Duck go quite different. It has a ‘zero click’ feature which makes all your answer appear on the first result page. It also offers disambiguation prompts to make sure it understands what you want to search or know. One great thing for Duck Duck Go is that there is a lot less spam than Google. This is definitely one of my favorite search engines. This is a Deep Web search engine, which specializes in searching other search engines for you. There is a difference between Dark Web and normal web that you and I use every day. Deep Web pages are much harder to search for by conventional search and therefore are not indexed by regular search engine. This is where Yippy comes in. It can search for hidden government information, obscure news, not easy to find blogs and other generally obscure content. This search engine has a unique feature which you might have never heard of before. This is a ‘human-powered’ search site. It works by using a horde of employed editors to manually go through thousands of web pages and vet the content. This would logically mean that Mahalo would have much less search result that Google and other normal search engines, but the quality of content would be much better because you would have humans sifting and prioritizing contents instead of some algorithm. You can also ask questions. Do give Mahalo a try. You even might like it enough to become an editor. 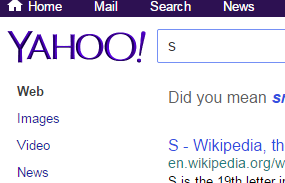 Yahoo isn’t just a search engine. It is also a horoscope and game center, travel directory, shopping center and email box. This makes this ‘web portal’ a useful tool for internet beginners. There is a lot of discovery and exploration at hand at this exciting search engine. 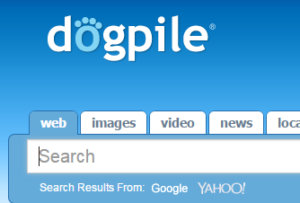 Long before Google took the crown of search engine king, Dogpile was the talk of the town. It was fast and efficient and top notch according to the standards of the day. Then Google came along and slowly Dogpile faded into obscurity. These days, Dogpile has made a return now. Its growing index and slick interface and presentation are a flash back to its glory days. Do give this search engine a try.